This Valentine’s Day, love what you’re wearing while doing what you love with the people who you love the most. It’s sometimes difficult to plan a great Valentines Day but deciding what to wear on this day of love doesn’t need to be tough! Our personal stylists at Scout and Molly’s of Deerfield Square have put together some looks to make things easy on you. Go all out with a bold item like this Bailey44 ponte mini dress that will make anyone feel young and carefree. The dark red color of this dress just screams deep love and it’s a perfect dress for a night out on the town or for a candlelight dinner with your special someone. For the dress code that doesn’t require a dress, consider investing in an item like this Tart Collections peek-a-boo top. 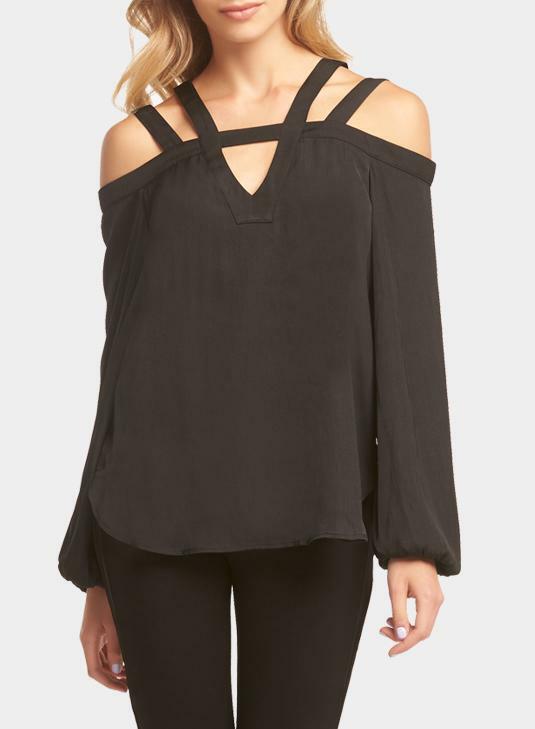 This top is designed to show class and confidence and is made of soft silk that feels amazing on your skin. The stylish straps at the top offer a chic touch to an already gorgeous piece. Valentine’s Day is about two individuals celebrating their love for each other in their own special and unique way. This Linear Star jogger set is perfect for spending time cozied up for the night with your loved one and is great for evening gatherings around the bonfire. Be comfy, casual, and cozy in the arms of your love while sporting this warm but fashionable outfit. 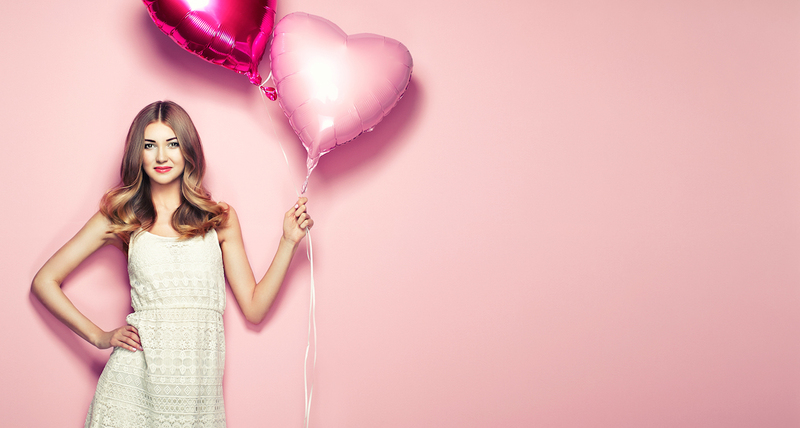 So, with the help of our personal stylists, you can put all your energy into planning the perfect Valentine’s Day activities rather than worrying so much about what you’re going to wear. There are endless options in women’s clothing but there’s nothing like having a stylist that can cater to all types of tastes, styles, shapes, and sizes. Fashion is a beautiful language so speak up and stand out this Valentine’s Day with Scout and Molly’s of Deerfield Square.